The new VW Polo will make it to India eventually, but buyers will have to wait a few years for the popular premium hatchback. Here is why! 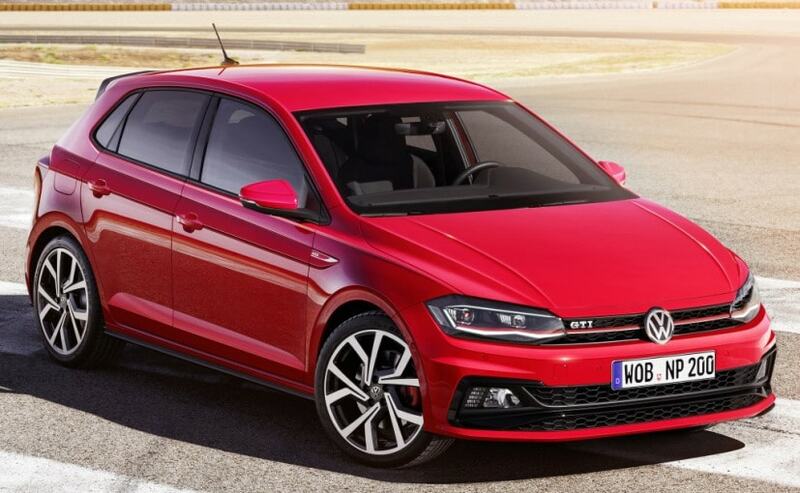 The new Volkswagen Polo has finally been unveiled after weeks of spy shots flooded the auto chatter pages on the internet. 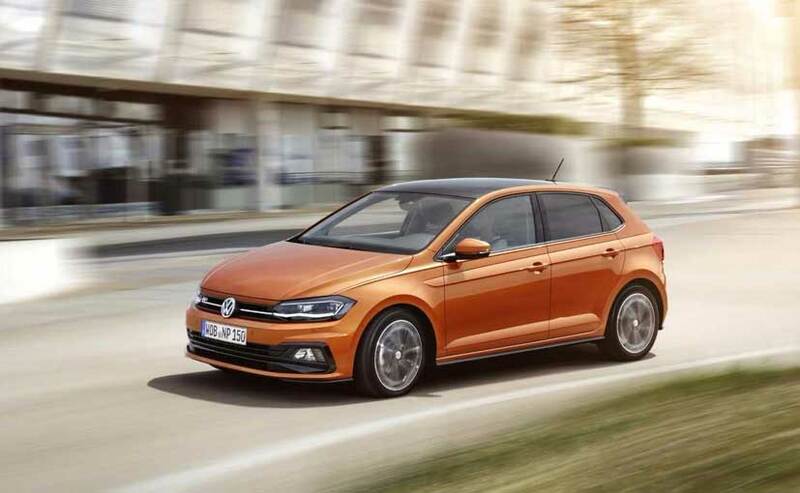 The new Volkswagen Polo is an evolution of the last generation in terms of overall design but as expected is slightly larger than before and of course, comes with a host of more features. The new car is based on the MQB platform, which also underpins the likes of the Tiguan and the upcoming Passat in India along with the likes of the Skoda Superb and the upcoming Skoda Kodiaq SUV. The new Volkswagen Polo will make it to India eventually, but buyers will have to wait a few years for the popular premium hatchback. Here is why! The new Polo, as we mentioned earlier, is made on the MQB platform. The platform is available on a range of VW family cars in India but all of those cars are priced with a premium as the platform is still only a CKD or completely knocked down kit format in India with the level of localisation being very low. For the likes of the Polo to be competitively priced in India in regards to the Hyundai i20 and even more importantly, the Maruti Suzuki Baleno, the MQB platform needs a much higher degree of localisation and lower manufacturing costs as compared to currently available. If Volkswagen does not manage to meet these lower costs, the new Polo will be much more expensive than the current range, which will render it rather pointless. In Germany, the Volkswagen Polo in this new form starts at about ₹ 9.36 lakh and goes much higher for the range topping variants. In India in comparison, the current Polo starts at just ₹ 5.37 lakhs (ex-showroom Delhi) for the base model petrol and about ₹ 6.85 lakh for the base model diesel. The GT models are priced at Rs 9.15 lakh and 9.25 lakh for the petrol and diesel respectively. Although it would be incorrect to draw a direct comparison between the European an Indian prices, if the new MQB platform is not Made-In-India, the new Polo would just be too expensive for the Indian market. Volkswagen India will now have to take the tough decision on how much and when to invest in an updated manufacturing facility for India for the MQB platform if they intend to see a resurrection of the Polo's sales in India with this new generation. Starting to produce the MQB platform also makes a lot of sense in the long term as then India can be used as a manufacturing hub for a lot of the right hand drive countries around the world like Japan, Australia and even the United Kingdom and some parts of the south east Asian region. The cars that are spawned by the new Polo, which will include the next generation Vento, Ameo and small SUV will also be easier to produce in India if the MQB is brought to India at a more affordable price point.